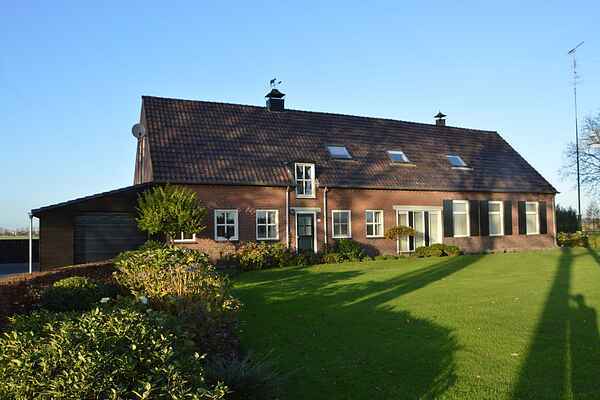 This connected holiday cottage on the property of the house owner, is peaceful situated in a typical Brabant village. You can cycle and hike wonderfully in the close surrounding, but even in the spacious holiday cottage there is much to do. You will definately feel at home!